Can you confirm these amateur observations of Deinagkistrodon acutus? N Vietnam (Yen Bai etc. ), Laos ? 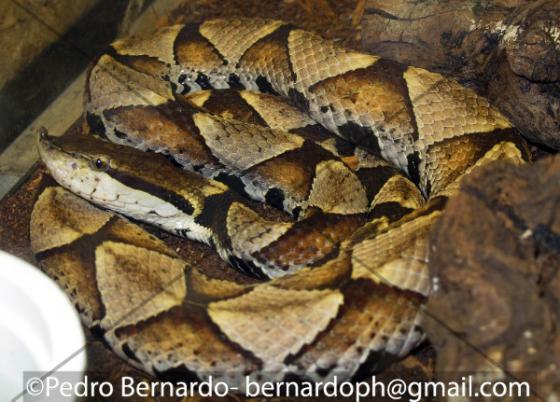 Type species: Halys acutus GÜNTHER 1888: 171 is the type species of the genus Deinagkistrodon GLOYD 1979. Etymology Named after Latin “acuere” = sharp, or “acutus” = sharpened, pointed, or “acumen” = tip, or “acus” = needle. Burger, W. L. 1971. 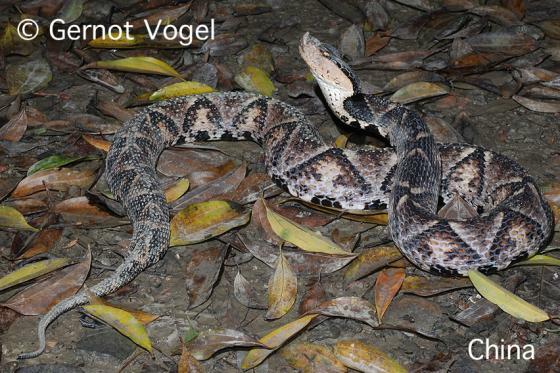 Genera of Pitvipers. Ph.D. Thesis, University of Kansas, Lawrence, USA.